Join one of our Teams today! 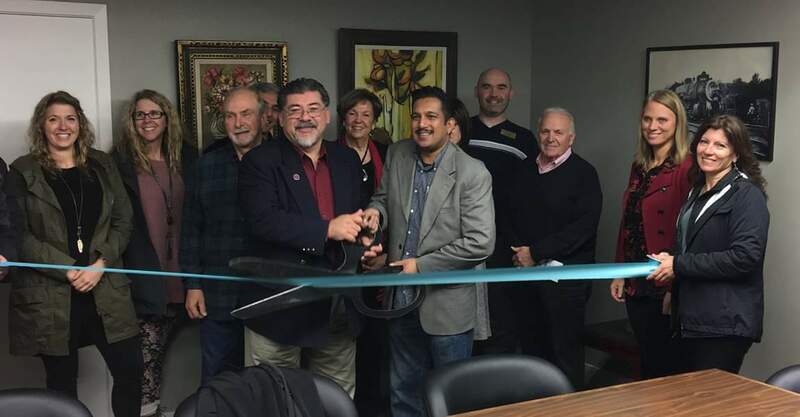 Conducts Ribbon Cuttings, Business Showcases and assists at the monthly Evening Mixers. 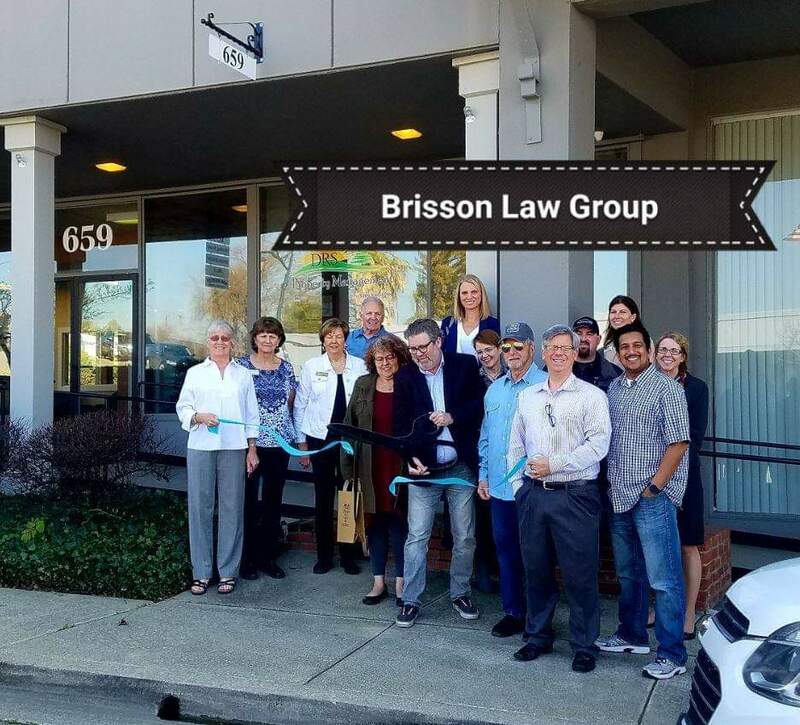 Meeting Day & Time: Every Thursday at Noon for a Ribbon Cutting at the business location and the 3rd Thursday at 5:30 PM for the Evening Mixer at the business location. Includes a report from the Mayor of Auburn, the county Supervisor representing Auburn, questions and answers and then a 30 minute presentation by a special guest speaker. Meeting Day & Time: Every Tuesday morning from 7:00 AM to 8:00 AM in the Rose Room, Auburn City Hall, 1225 Lincoln Way. Organizes the parade that occurs on the first Saturday of December at 5:30 PM in Downtown Auburn. Meeting Day & Time: Wednesdays at 5:30 PM at the Chamber office in October and November. Organizes the 4th of July parade that runs through Downtown Auburn and organizes the celebration at the Gold Country Fairgrounds, including games, food, awards and a spectacular fireworks show. Meeting Day & Time: Scheduled in May and June at the Chamber office. Develops recommendations on public policy issues, candidate and ballot measure endorsements for the Board of Directors. Meeting Day & Time: 1st Wednesday, 7:30 AM to 8:30 AM at the Chamber office. Assist in organizing free or inexpensive classes that can help boost our members’ bottom-lines. Meeting Day & Time: To Be Announced. Organizes a 9-course class program to prepare Auburn’s future leaders. Meeting Day & Time: 2nd Tuesday at 4:00 PM at the Chamber office. Organizes this dinner to install the new President of the Chamber, Executive Team and Board members and to make awards to businesses and chamber volunteers. Focuses on creating programs and processes to recruit new members and retain our current members. Works with the Auburn Journal and organizes a dinner which features a number of community awards and addresses by the Mayor of Auburn and the local county supervisor. Organizes the chamber’s shop local program, which is called Think Auburn First. Meeting Day & Time: 2nd Wednesday, Noon to 1:00 PM at the Chamber office.